At Blend Coffee Lounge it's our goal to make your day! We want you to make memories and share in your joy as you gather around the campfire of coffee. We're located next to bus stops for Foxbar, Neilston, as well as just a few hundred yards down the hill from Paisley Cross. 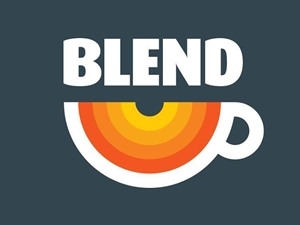 Sorry, but we have no upcoming events for Blend Coffee Lounge Paisley. If you know of an event taking place at Blend Coffee Lounge Paisley or anywhere else in Renfrewshire tell us about it and we'll list it on the website, for free!